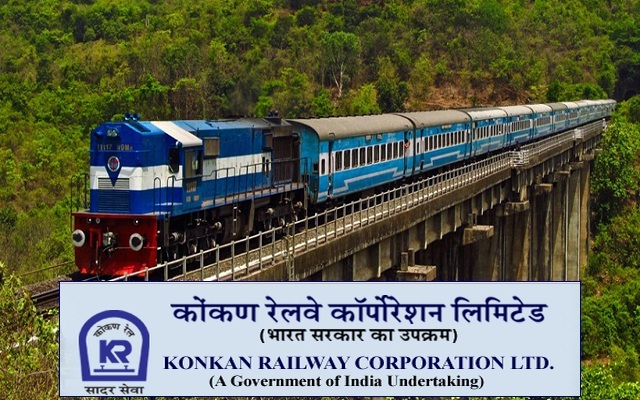 KRCL-Konkan Railway Corporation Limited (KRCL) Recruitment 2018-2019 Senior Technicians in Electrical and Signal & Telecom Job Posts. Freshers also apply for this job openings. This KRCL has opened 65 vacancies for SSLC, Electrician/ Wireman/ Mechanic candidates. Interested and eligible candidates should apply online in official KRCL website. KRCL Career Job Notification 2018 Various Post - Apply Now. Ex-Servicemen candidates who have put in more than 6 months of service after attestation- Up to the extent of service rendered in Defence plus 3 years provided they have put in minimum of 6 months service after attestation. Level 02 of 7th CPC Pay Matrix with other allowances as admissible under the CDA scale. Interested and eligible aspirants may appear interview along with prescribed application form along with original certificates and one set of attested copies of the same at the time of interview.